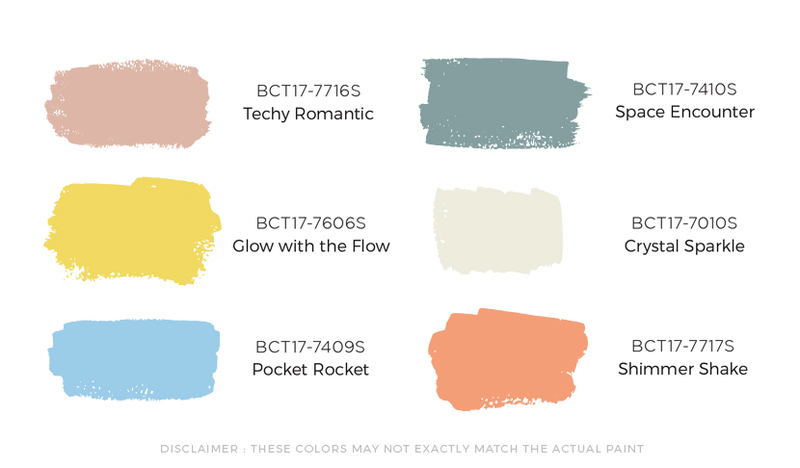 SM Home collaborates with Boysen to bring you five room vignettes using the palette Technology from the Boysen Color Trend 2017. Feast your eyes on how top talents in architecture and interior design create a fantastic ambience in five rooms that you could find in any home (it could even be yours)–a living room, dining room, kitchen, bedroom and home office. The exhibit is at the bridgeway in the 5th floor of SM Home in Makati until the end of July. The brain child of SM Home’s AVP-Marketing Tom Castaneda called Complete Your Home, offers inspiration on how to combine furnitures, home accessories and colors to make a living space you’d be proud to call your own. 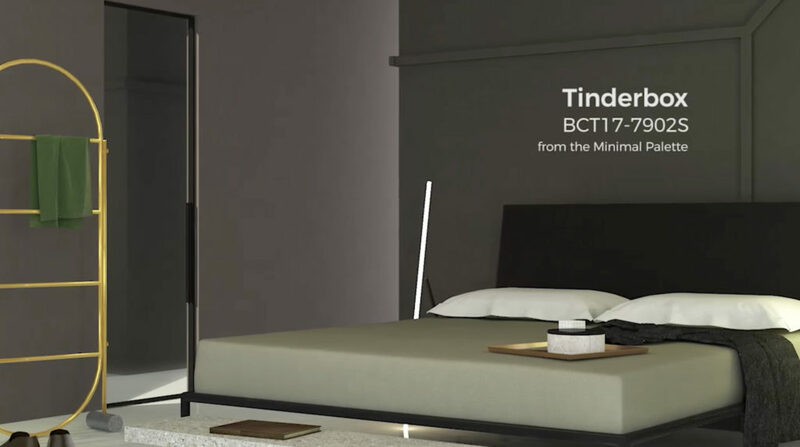 It’s not only the Boysen’s palette Technology that is showcased by SM Home, but also the color Tinderbox from the Minimal palette.